1 NEVADA STORIES: Kay Moore kicks off the return of Boulder City/Hoover Dam Museum’s Third Thursday lecture series with a talk entitled “Bold Women of Southern Nevada.” Her talk begins at 6 p.m. Thursday, March 21, in the Segerblom Theatre inside the Boulder Dam Hotel, 1305 Arizona St. Admission is free; refreshments will be served. Call 702-294-1988 or visit https://www.bchdmuseum.org for more information. 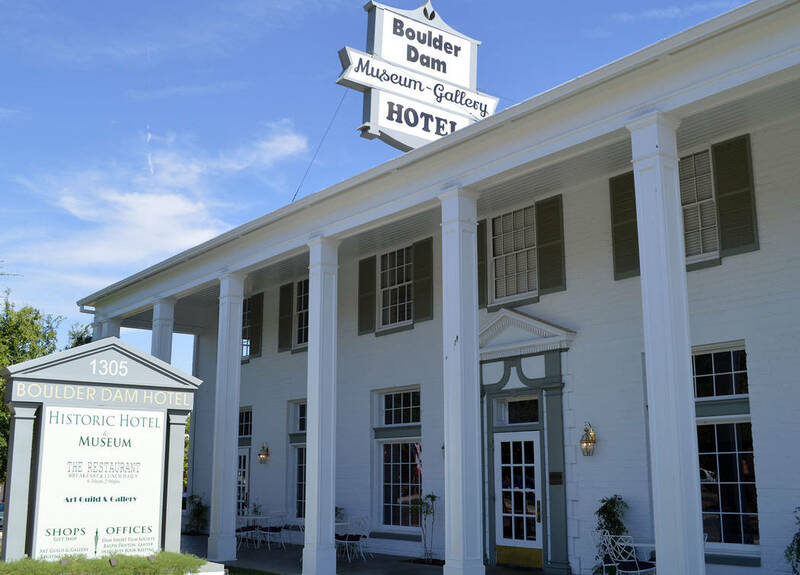 The Boulder City/Hoover Dam Museum inside the Boulder Dam Hotel, 1305 Arizona St., brings back its Third Thursday lecture series with a presentation by Kay Moore at 6 p.m. March 21, 2019. Bradley Cooper and Lady Gaga co-star in "A Star is Born," which will be shown at 5:30 p.m. Friday at Boulder City Library, 701 Adams Blvd. 2 BUD-WEI-SER: The world-famous Budweiser Clydesdales are coming to town from 1-3:30 p.m. Sunday to say thank you to their loyal supporters. The team expected to appear is the same one used in this year’s Super Bowl commercial. The Clydesdales were introduced by the brewer in 1933 after the repeal of Prohibition. They will be in the parking lot in front of Medolac, 1031 Boulder City Parkway, at the corner of Buchanan Boulevard. 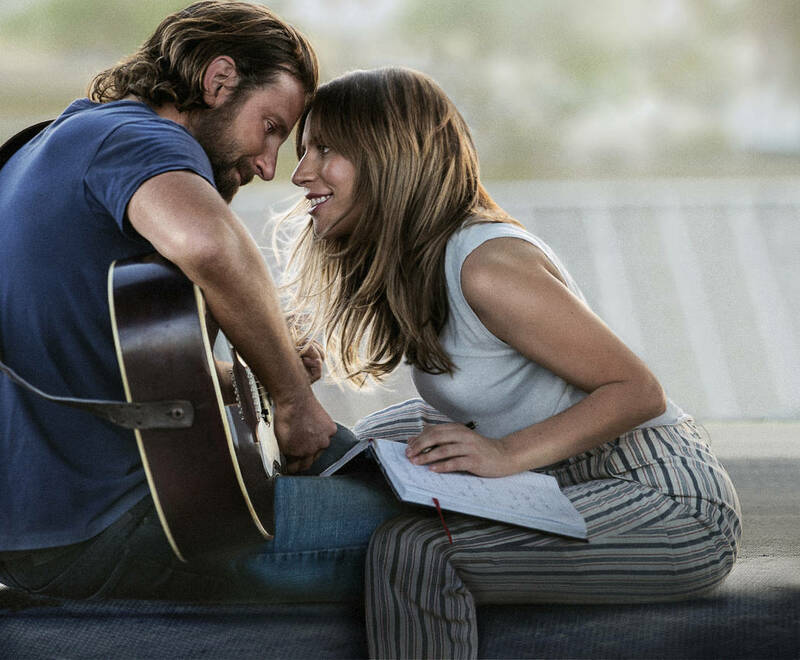 3 GO GAGA OVER FILM: “A Star is Born,” the award-winning film featuring Lady Gaga and Bradley Cooper, will be shown at 5:30 p.m. Friday in the community room at Boulder City Library, 701 Adams Blvd. Those attending are welcome to bring snacks and blankets. The film is rated R and recommended for those 18 and older. Call the library at 702-293-1281 for more information.